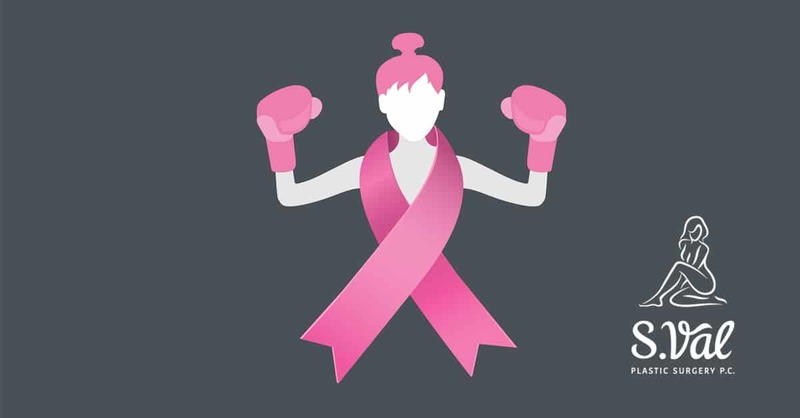 Breast Cancer Awareness Month helps all of us remember that one in eight women will be diagnosed with breast cancer. As we see the pink ribbons and calls to get mammograms, we may forget that, for some women, every month is breast cancer awareness month. When the diagnosis of breast cancer comes, it is often unapologetically harsh. Though cushioned between “I’m sorry” and “we are going to get you through this,” the reality of breast cancer becomes a burden often too hard to carry alone. While many women become so overwhelmed they find themselves hiding behind their diagnosis, many others find a renewed sense of faith. Faith under pressure is what it feels like in their state of despair. As they attempt to understand everything from the terminology (mastectomy, lumpectomy, irradiation) to the actual changes that will occur in their lives (loss of breast, hair and or sensation), as they start to live a new normal. The new normal becomes multiple doctors’ visits in a week with consultations from oncologists, plastic surgeons, and even radiologists. Fear becomes a new normal, as does thoughts of life and death. So many patients die an emotional and spiritual death to breast cancer way before a physical death. The diagnosis may seem like a death sentence with an unannounced date. And all of the sudden you find yourself in a race that you haven’t trained for, on a course that you do not know, and hoping for a finish line that you may never see. But please, don’t lose hope. Although it is a fight and there is a battle, remember that the battle is not yours alone. So my friend, I pray that you will not be one of the one in eight. I also pray that your sisters, your cousins, your aunties, and your mom can beat these odds as well. But should you not and should they not, seek knowledge and prayer. Because you, too, can be a survivor. But you can’t simply be living on a prayer.